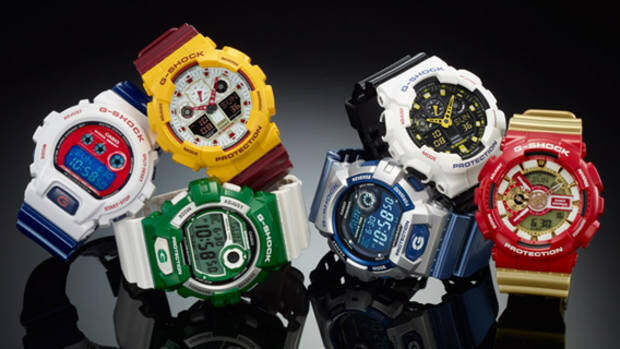 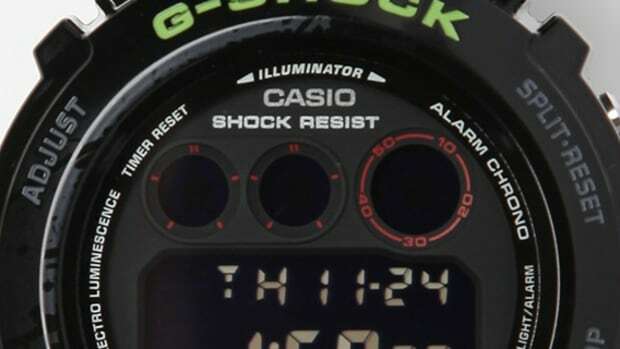 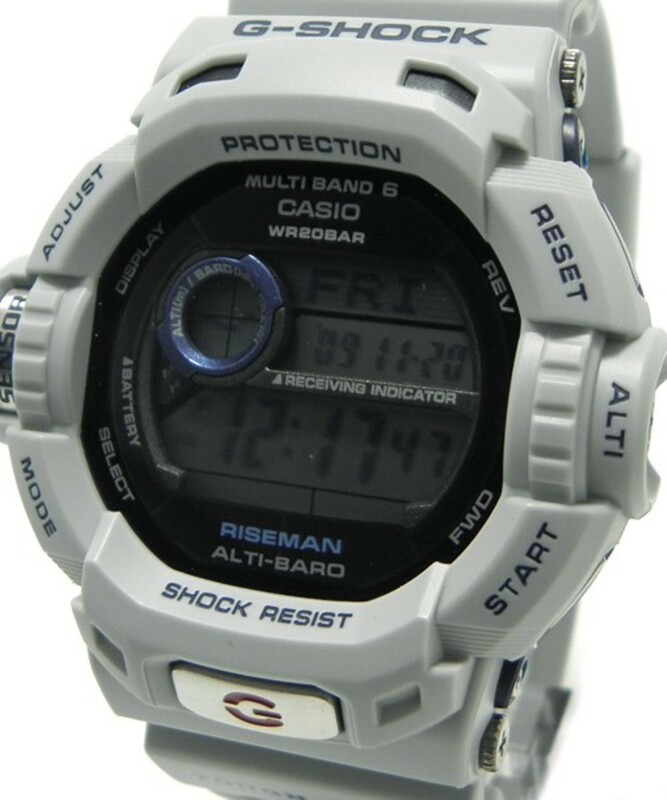 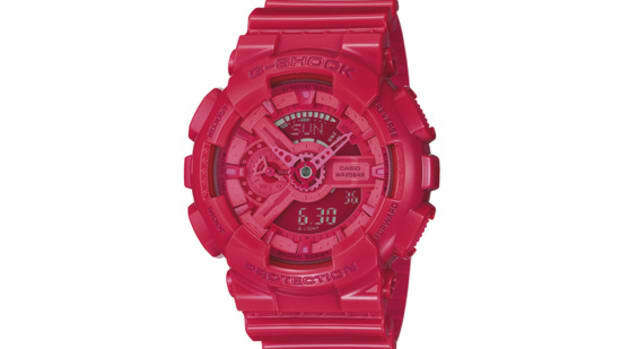 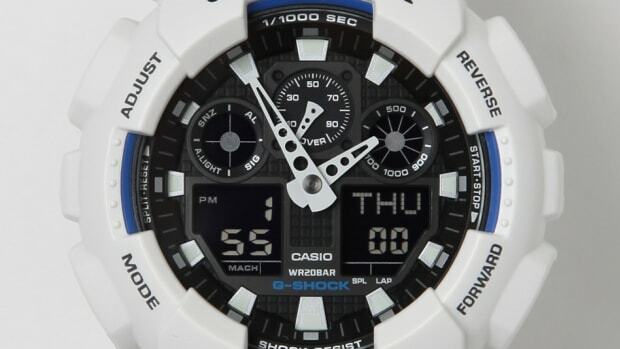 Casio G-Shock is one of the most worn casual watches in the scene and they have produced many classic styles over the years. 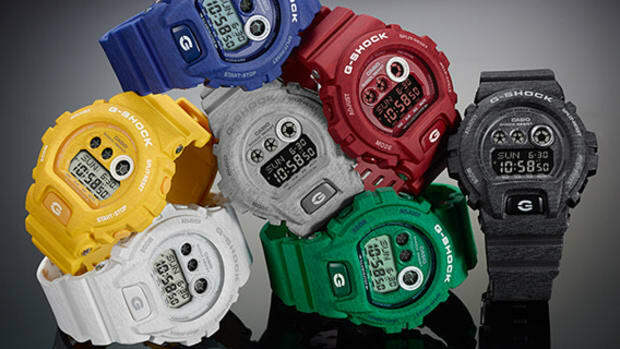 This new model is called Vintage Colors which takes inspiration from vintage watch styles and colors linked with the latest technology G-Shock has to offer. 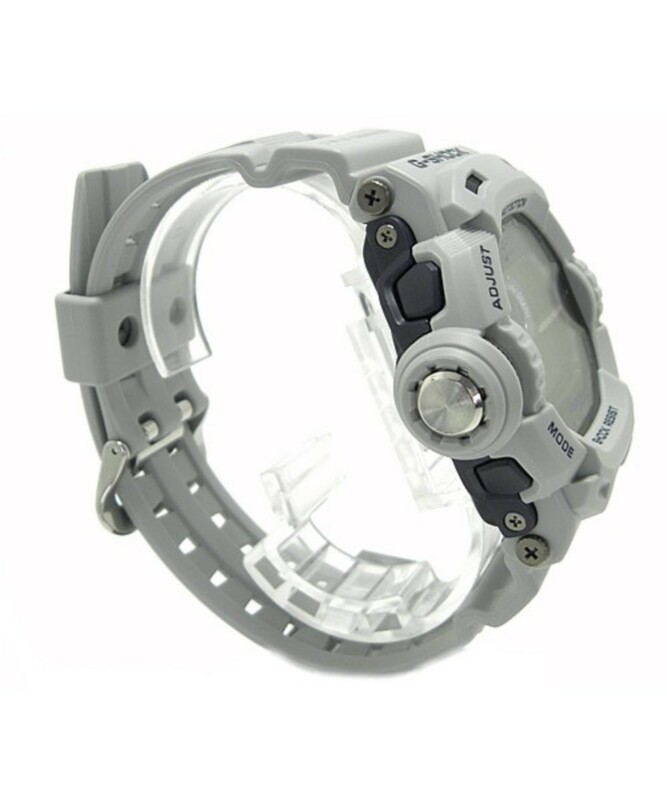 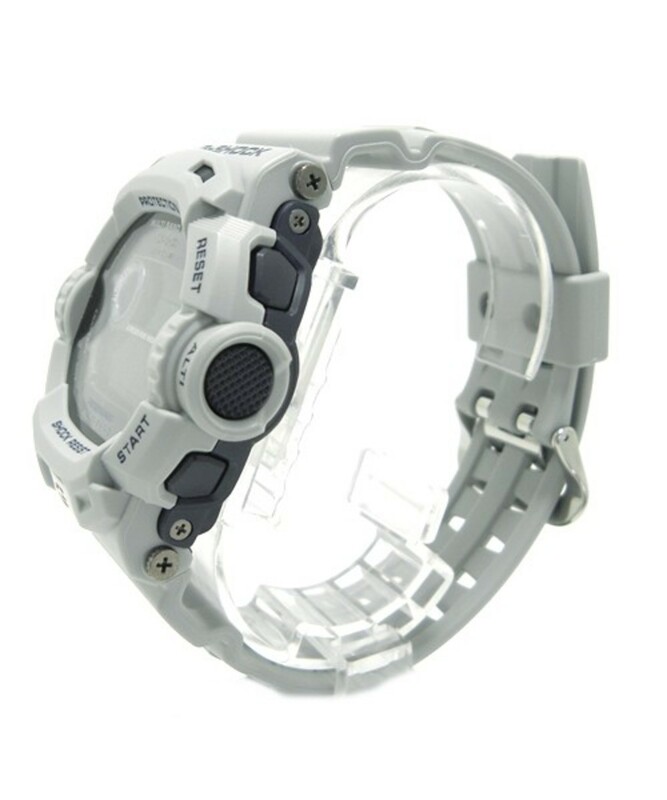 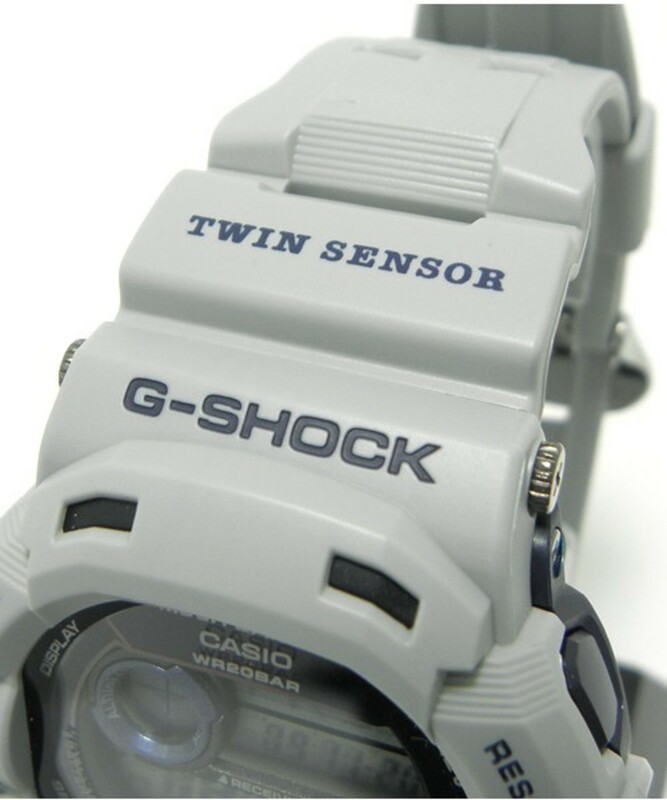 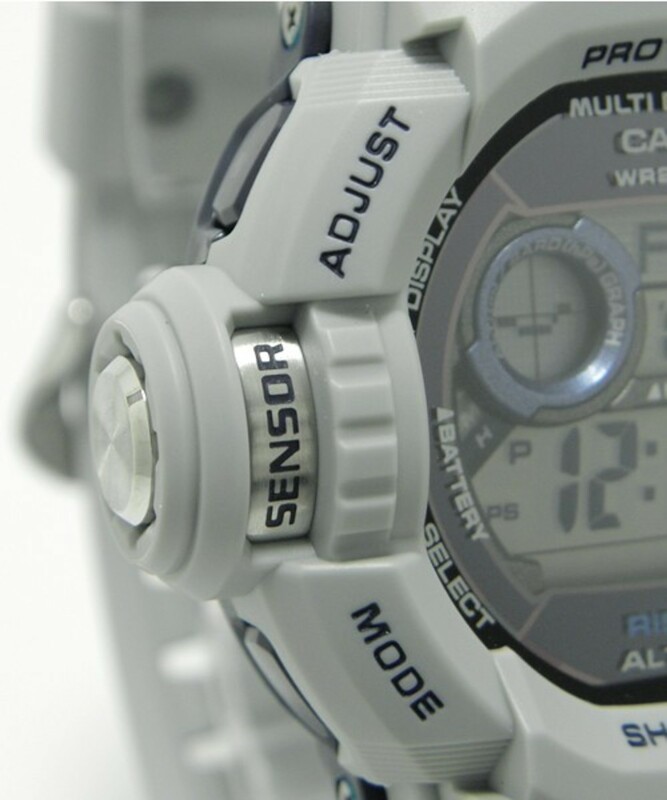 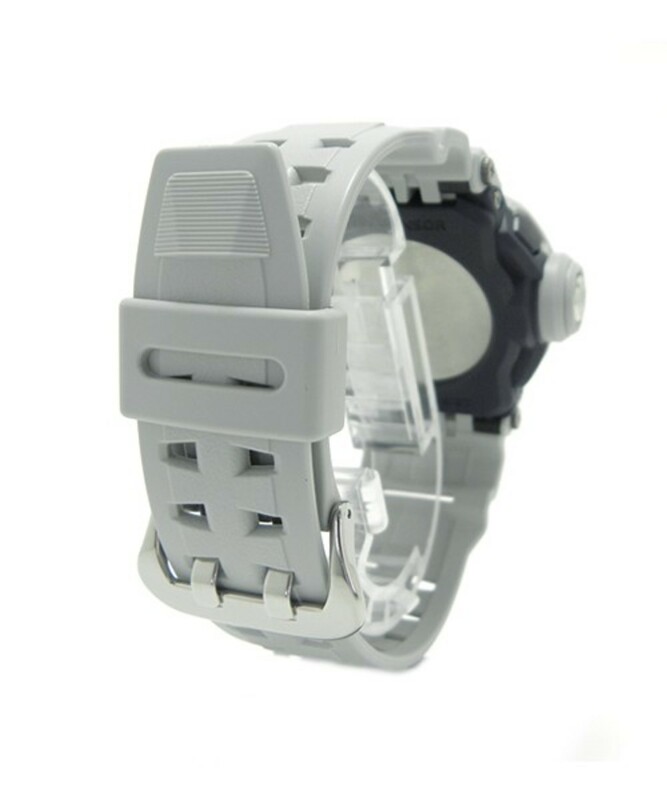 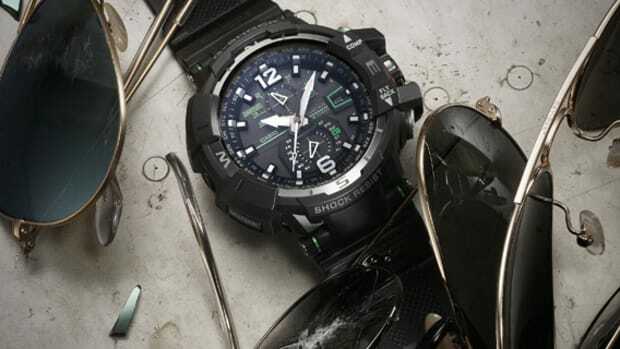 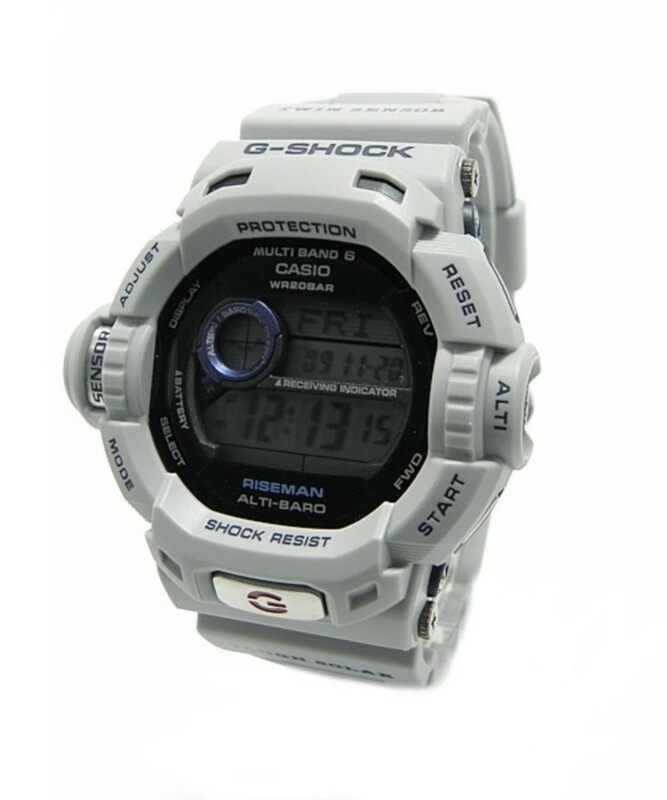 A much more rugged looking exterior is offset by cool grey color that features the usual G-Shock capabilities and functions. 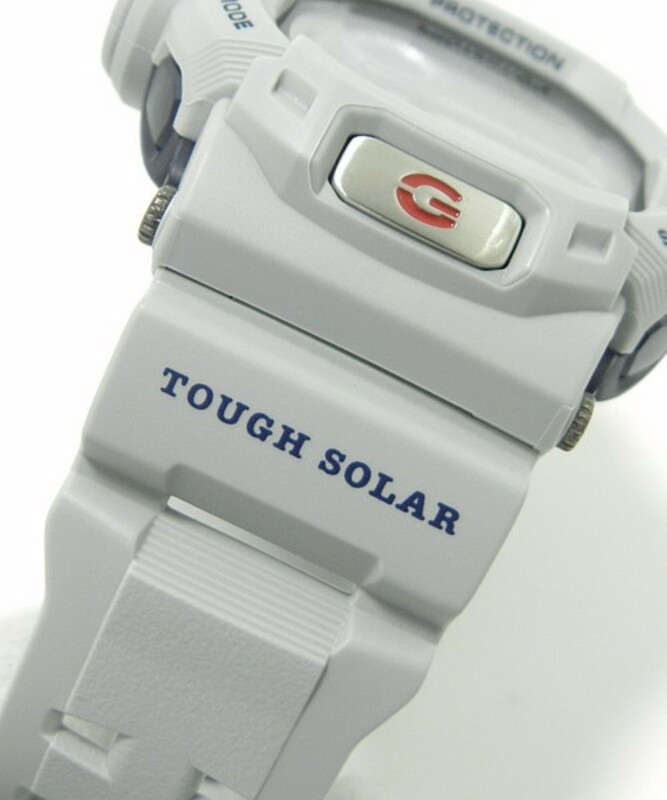 On top of that the watch has their latest solar technology face panel eliminating the use of batteries making it longer lasting as well. 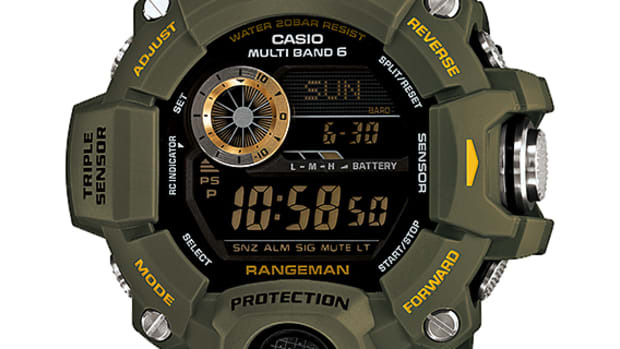 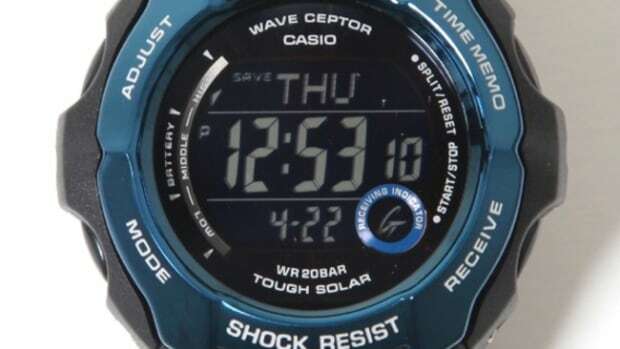 This particular model is named GW-9200CDJ and aims to please the casual fashion market as well as outdoor enthusiasts with its tough construction.